Are You Feeling Better About Dante's Redesign? 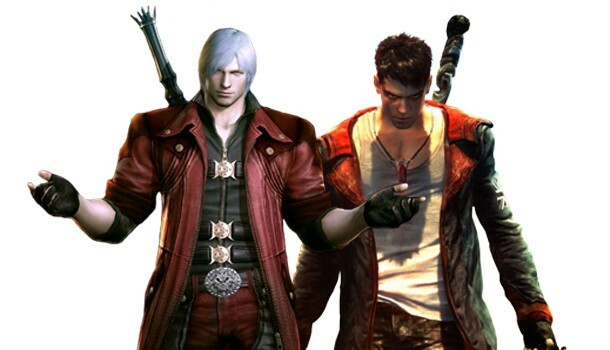 When the new Devil May Cry was revealed back in 2010, the Internet was not happy. Message boards were upset that a younger Dante didn't have white hair, and that he looked like he listened to Dashboard Confessional. A little over two years later, after lots of gameplay footage and trailers, the Internet seems to have cooled down a little bit. The game is set for release in about one week, and we want to know: are you still upset about the redesign? Personally, after playing through Devil May Cry 4, I felt the series need a powerful shake-up, and being the big Heavenly Sword and Enslaved fan that I am, I was excited to see Ninja Theory taking on the challenge. I was happy to see the developer known for character development take Dante and make him their own. I could sympathize with the people who weren't happy seeing their favorite video game character with a new distinctive look, but it was definitely time for something new to happen to the series. How about you?